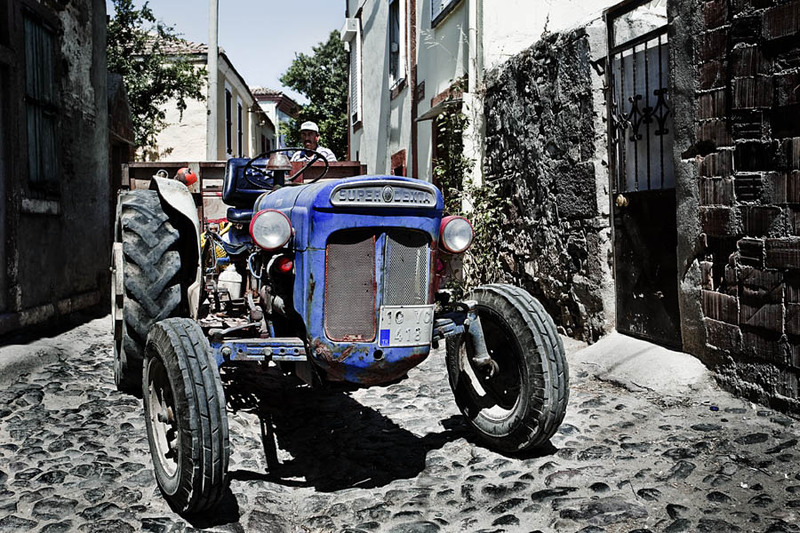 A man selling vegetables in the main town of Cunda island, Turkey. A picture from last summer during our nice stay at Hotel Sobe on Cunda. Sobe is one of the best Small Hotels of Turkey. The kind of place you do not want to leave : Wonderful house in a wonderful place.